What exactly is a chakra? Where is it and how did I not know I had one that needed balancing? And how can you tell that mine’s off-kilter? 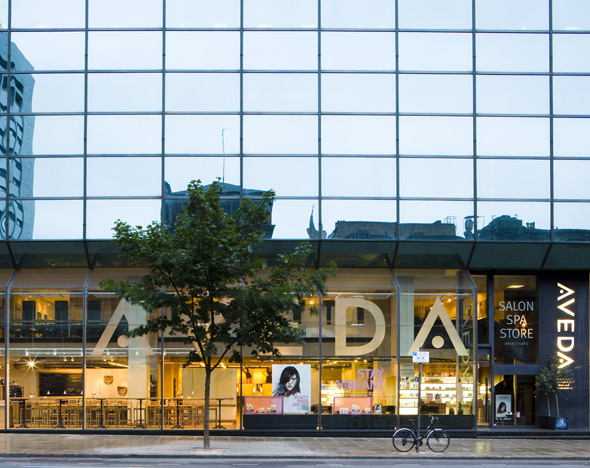 As I took a squishy seat at the Aveda Salon in Covent Garden, I had more questions than I usually have before a spa treatment. Chakras are something completely new to me, I knew it was somehow related to my inner-chi, my zen and general aura. But could a massage really relax, heal and improve my mood and outlook on things? I was eager to find out. Sipping on a bespoke blend of herbal tea, I chatted to my therapist Aimee about the whole Chakra process. There are seven chakras – or centres of energy – that run from the top of your head to the bottom of your spine. They are linked to the major organs and glands in the body and to be in perfect harmony, they should all be ‘open’. When a chakra is in full working order, it’s said to be ‘open’. You are connected to the emotions and to the effects that that chakra has on your body, whilst if they are ‘closed’ your body will not recognise the signs and effects (even the positive ones) that the chakra is having on your wellbeing. And some chakras can even be overworked, feeling too much of the one thing, and not enough of the other seven chakras. The chakras located on the lower part of your body – the root, sacral and navel chakras – are connected to our instinctual side. The ones located higher up on the body – heart, throat, third eye (or brow) and crown chakras – are related to our mental side. The Chakra Balancing Treatment at Aveda starts with a foot soak and massage, to relax and be at ease with your therapist. 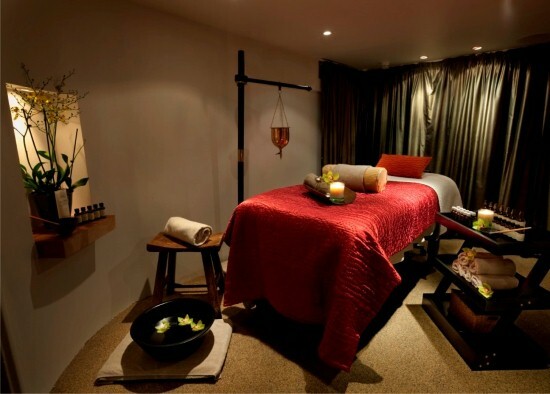 It’s hard not to be completely relaxed as soon as you walk downstairs from the bustling hair salon, to the rich and luxurious spa in London’s lively Covent Garden. Before we began my chakra MOT I was asked to look at seven cards, one for each chakra represented by a certain flower and colour. I was surprisingly fast at making my decision – purple, green and yellow stood out for me in the candle lit room. Purple represents the Crown chakra, for your mind and wisdom. If it is closed, it is thought that the person is quite rigid in their thinking and not aware of their spirituality. The heart chakra – the green card – is about kindness, affection and love, without it being open the person can feel lonely, withdrawn or homesick. The third, yellow card represented my navel and how I assert myself in a group. When the navel chakra is closed or underactive a person will tend to be passive and avoid making decisions. At the time, all three chakras related to something going on in my life. My respect for the power of chakras increased ten-fold. To really assess which one was in need of most work, while lying on the bed, Aimee asked me to pick out my favourite scent from three. The one I picked was for my heart, it was underactive and by favouring that scent it was my body’s way of telling me it needed to be opened. The treatment starts with a deep-tissue full back and shoulders massage, working out all the knots and tension in your shoulders. With the soft tinkling music in the background, warm and delicate lavender aroma seeping through the air, I quickly drifted off into my own little world. The massage also used reflexology to revive and energise the body so my feet and hands were treated too. The most important part of the chakra needs some participation. I was stirred from my slumber to help focus on the chakras that needed the most attention, my crown, my heart and my navel. Running along the spine, at each chakra I was asked to visualise the colour and the chakras location, while there was pressure applied to the spot. At first it seems a bit alien to have to think about something specific during a massage treatment, let alone visualising my brain and repeating ‘purple’ over and over in my head, but by the time we got to my heart chakra, I was able to clear my mind of everything else that had been running through it; what meetings I had in the morning, whether I had posted off that birthday card and what I was going to have for dinner. It was simple meditation that had a fantastic result on inner focus and created a deep sense of calm. The blissful 60 minutes ended with a head massage – one of my favourite parts of any treatment. I might have been a little sceptical walking in, but stepping out of the cosy salon, I was sure that my chakras would now pass any health check with flying colours. 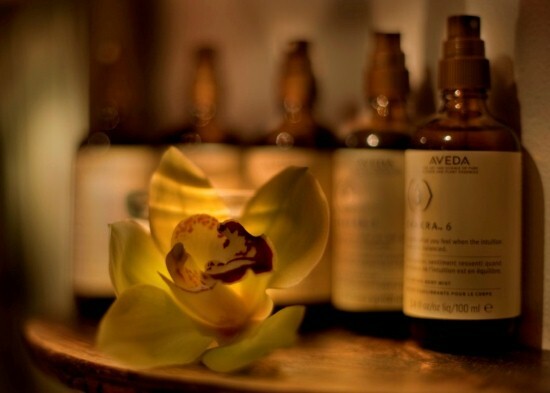 The Chakra Balancing Massage at Aveda Spa, Covent Garden cost £83 for 60minutes or £97 for 75minutes. Nikki was a guest of the Aveda Spa.